HOT!! 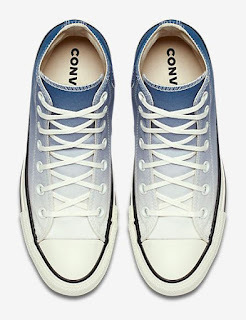 Don't miss Converse.com Extra 25% off Sale Styles with code TAKE25 at checkout. Enjoy 20% Off Sitewide, Plus Free Shipping on $150 or More! Use Code LABORDAY for Free Shipping. Up to 40% Off Appliances, Paint Deals &amp; More! 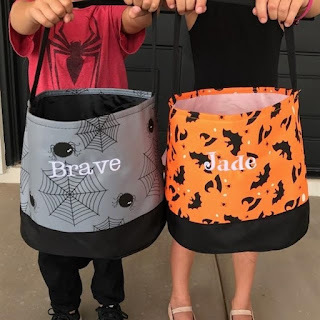 Love these Personalized Trick or Treat Buckets $13.99 (Retail $25). $2.99 for the first item and $1.50 for each additional item. US only. Ships no later than Tue, Sep 18. Cat Lovers!!! 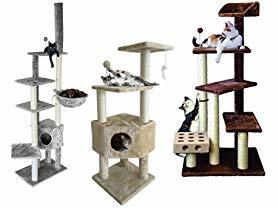 Check out these Furhaven Cat Tree (Your Choice) $32.99 - $59.99. 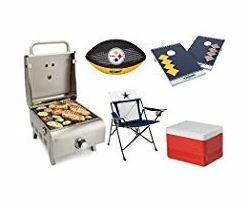 Kicking off the football season with Amazon - Save Up to 30% Off on Tailgating Essentials $9.24 - $171.75. I could do some real pocketbook damage on this stuff.